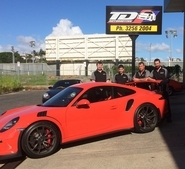 T&D Automotive fit many performance parts for the entire range of Porsche models, including big bore cylinder kits, exhausts and extractors, suspension updates for both torsion bar and coil-over equipped cars, fuel injection upgrades, turbo updates and big brake conversions. Custom cams, piston and cylinder kits, ECU Chips/reprogramming, fuel injection and carburetor tuning and upgrades, oil coolers, clutches, pressure plates and lightweight flywheels, intercoolers and turbos. 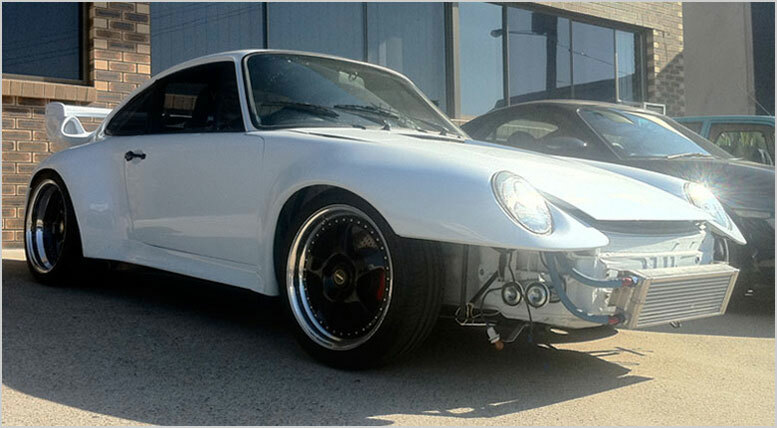 At T&D Automotive, we cater for all your exhaust needs such as SSI conversions for 911 SCs and 3.2 Carreras, Sports mufflers, high flow catalytic converters and extractors for all models including 356, 911 66-89, 964, 993, 996, 997. Torsion bars, adjustable front and rear sway bars, coil over kits, adjustable RSR style struts, urethane bushes and steering ‘turbo’ tie rods. Upgrade to 996, 993 Turbo, GT3 or Boxster calipers and discs, stainless steel lines, dual master cylinder kits and adjustable brake bias dials. We provide a wide variety of brake package upgrade options. Upgrade your 911 SC or 930 turbo to 996, 993 Turbo, 928S4, GT3 or Boxster calipers and discs. Cross-drilled discs front and rear for Porsche models including: 911 69-89, 964, 924Turbo, 944 82-86, 944Turbo and S2 87-91, 968, Boxster. Upgrade your 928 to 993 Turbo calipers and discs or GT3 calipers and discs. Upgrade your 996, C4S, Turbo, GT2, or GT3 to the Porsche Ceramic Carbon Braking (PCCB) systems. 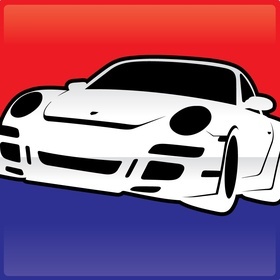 Rubber seals, door skins, strut braces, re-gas boot struts, wide body flares for 911, front and rear spoilers and PU bars, custom gauge faces.